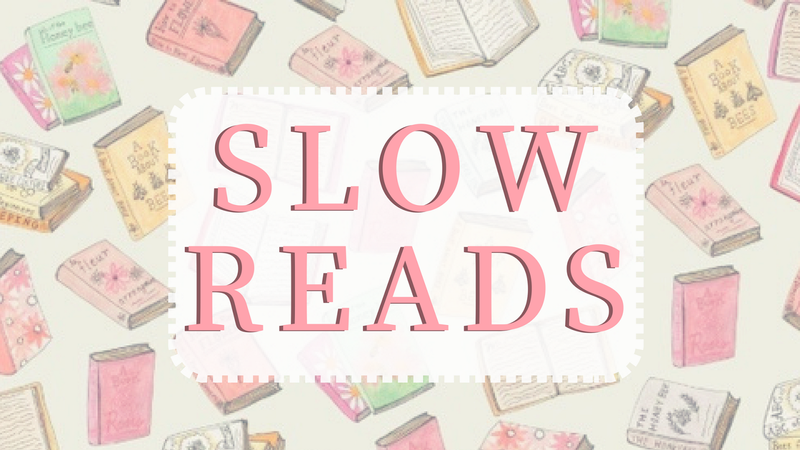 I uploaded a blogpost about fast reads a couple days ago, but unlike books that I flew through while reading them, I have also read some books that took me forever to get through. 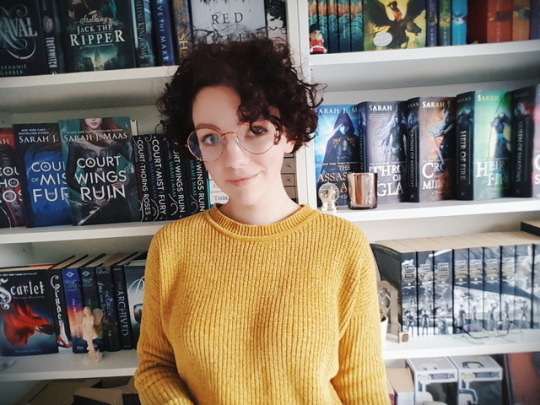 Today I want to share those books with you, as a follow up on my previous blogpost. Unlike Lady Midnight, I have no idea why this book (and the second one too) took me so long to read. About two, two and a half weeks. Like I said before; that's a long time for me. I love the story of this book and it's so funny, so that can't be the reason and it's just an average lenght, so that isn't the problem. I think that for me it's just the way Rick writes, I don't know what about his writing style it is, but I just can't seem to read it fast. I think everybody takes a long time reading this book. It is adult historical fiction, which doesn't make it a very easy read. There are a lot of detailed descriptions, a lot of very thin pages and long conversations. Did that make me like this book a little less? No it didn't. This book was amazing, Diana Gabaldon is an incredible writer and I have learned so many things about the history of Scotland and England from this. Even though it's a very slow and intimidating book, it's definitely worth your time. It's no secret that these books take forever to get through. 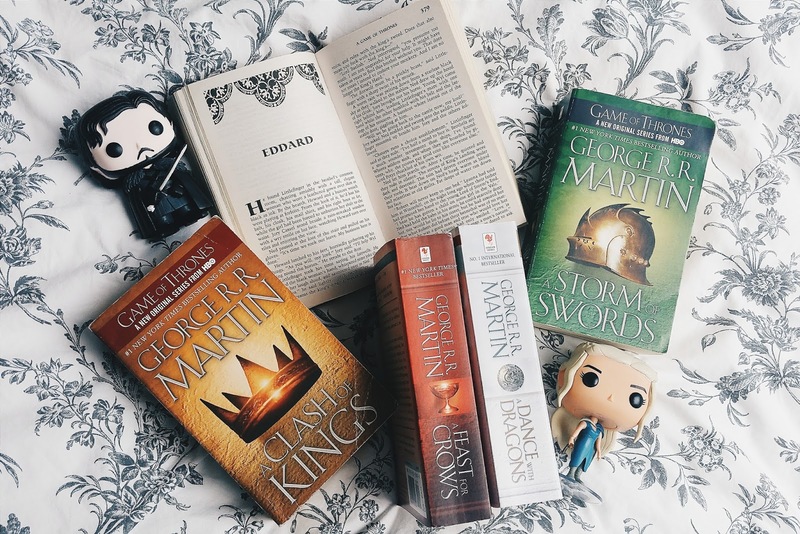 A Game Of Thrones was the first English book I ever read (read more about this in my reader story) and it took me about 3 months to read. But at this point I never read and it was my first English book, so I felt like I did well haha. About half a year after I finished this, I read A Clash Of Kings, the second book, and that took me about 3 weeks and it was 1006 pages long. Why do these books read so slow? They are long, they are complicated, there are so many characters from whose POV you read and it's overall just a lot. You should still read them though, every fantasy lover should, it's a must. I feel like I never really talk about this book, and I think it taking so freaking long is the main reason for that. This book took me 13 days to get through (I just checked Goodreads). I have to be perfectly honest with you about The Fellowship Of The Ring...I expected it to be better, more exciting. I love the Lord of the Rings movies and have seen them many times. The story is absolutely incredible and Tolkien basically set the example for modern fantasy. But this book...It was so slow and there were sooooo many little details, too many, really. I don't feel like reading 7 pages about the way a forest looks. I like detailed books, but this was just too much. It's also what has really put me off to reading the other two books in the trilogy...Perhaps I will someday in the future, but no time soon. 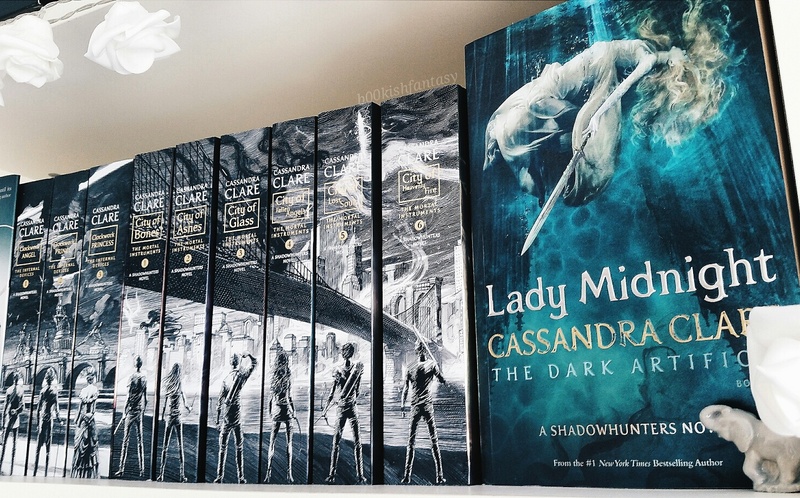 If you read my blogpost over at Spines and Covers, you will know that I recently sold my Raven Cycle books. I read the first two and they were so slow, not much exciting stuff happened and it just didn't grab me. I expected to love these books, because so many people I follow online do, but it just wasn't for me. I actually felt myself finding other things to do instead of reading, because I just didn't want to read these books.